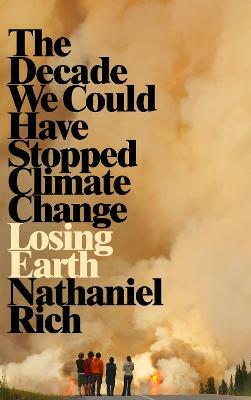 Nathaniel Rich is the author of the novels Odds Against Tomorrow and The Mayor's Tongue. His short fiction has appeared in McSweeney's, The Virginia Quarterly Review, and VICE, among other publications. He is a writer at large for The New York Times Magazine and a regular contributor to The New York Review of Books and The Atlantic. Rich lives with his wife and son in New Orleans.